The Galapagos is home to over 9,000 species. These are all recorded in the datazone produced by the Charles Darwin Foundation. 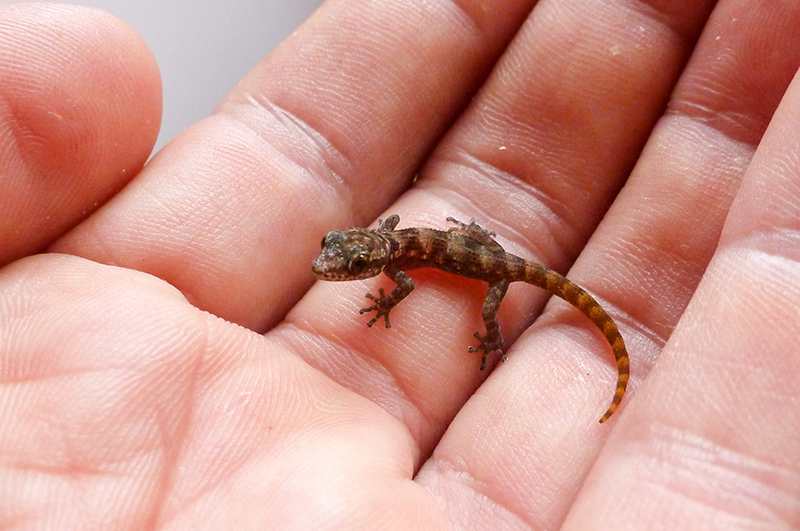 The list is always growing – despite scientists studying the wildlife on and around Galapagos for three centuries; new species are still being discovered every year. The animal and plant species of Galapagos fit into three categories: native, introduced (often by humans) or endemic meaning that they cannot be found anywhere else in the world. Galapagos is famous for its high number of endemic species such as the Galapagos giant tortoise, marine iguana, daisy trees and the Galapagos penguin. Often, introduced species can present a major threat to native and endemic species. 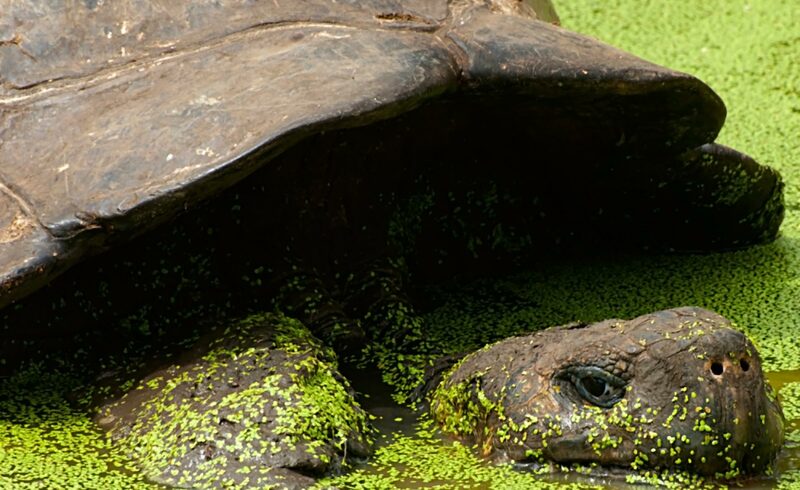 Use the species index tab or the species hub to discover more wildlife of Galapagos. In 2009, the Galapagos pink iguana (Conolophus rosada) was officially described as a separate species of Galapagos land iguana. There are less than 100 individuals left meaning that they are a critically endangered species. In 2012, a new species of deep-water catshark was discovered and a new species of gecko was also found on Rabida island, having only previously been known through 5,000 year old fossils. The great variety of animal and plant life in Galapagos can be attributed to the wide range of habitats on and around the Islands. 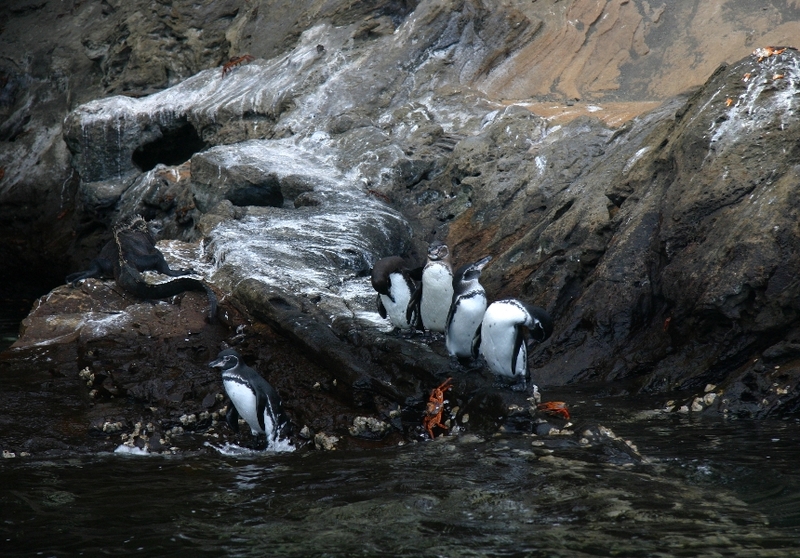 Differing habitats across the Archipelago mean that many species have adapted to suit the unique environmental conditions of each island. These continue to change over the life of an island through the process of succession. Discover more about the different habitat zones of Galapagos. On Galapagos, 23 species face extinction or have disappeared already. Currently, the main cause of extinction is human activity which has changed the many ecosystems and environments of Galapagos. For example, land has been cleared for farming so that human food demands can be met. Threat of extinction is measured by the Red List. Curated by the International Union for Conservation of Nature (IUCN), the Red List gives each species a rating from ‘Least concern’ to ‘Extinct’, according to the level of risk.